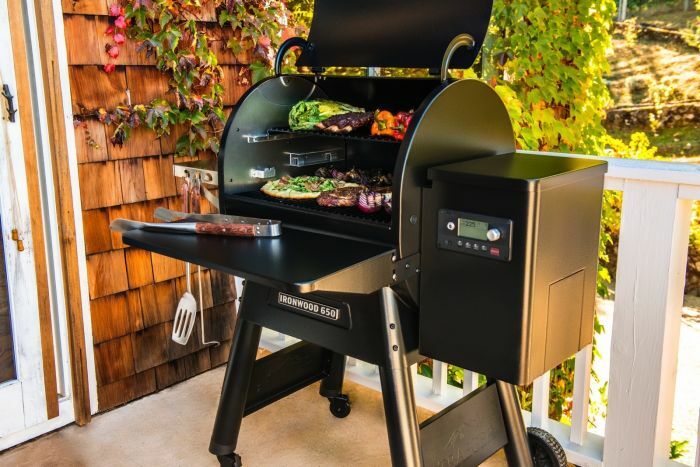 If you are a BBQ-enthusiast you must be aware of the fantastic Traeger Grills. 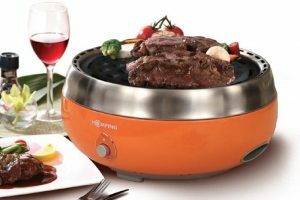 These are so versatile that you can use only one grill for baling, grilling, roasting, BBQ, or braising any food item. 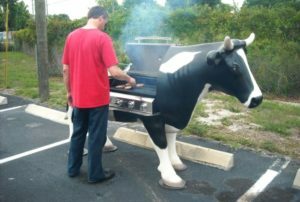 These are also easy to use, all you need to do is pop in the wood pellets and turn on the device, set the time, and come back after the meal is ready. 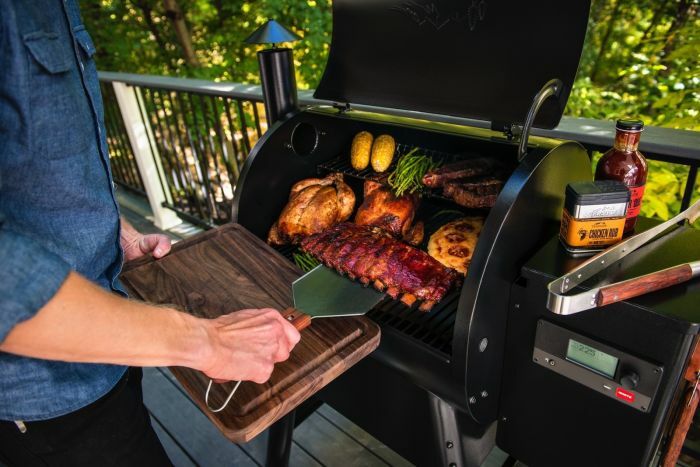 Taking the ease-to-use to another level, the latest Traeger series, dubbed Timberline, comes integrated with the wireless feature – the new WiFire Technology for preparing food from the comfort of your couch. 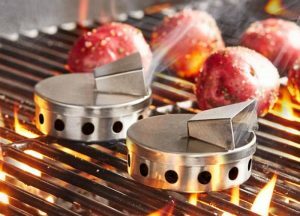 WiFire helps you connect the grilling unit to your smartphone via Treager App via your phone. This app is available for both iOS and Android. 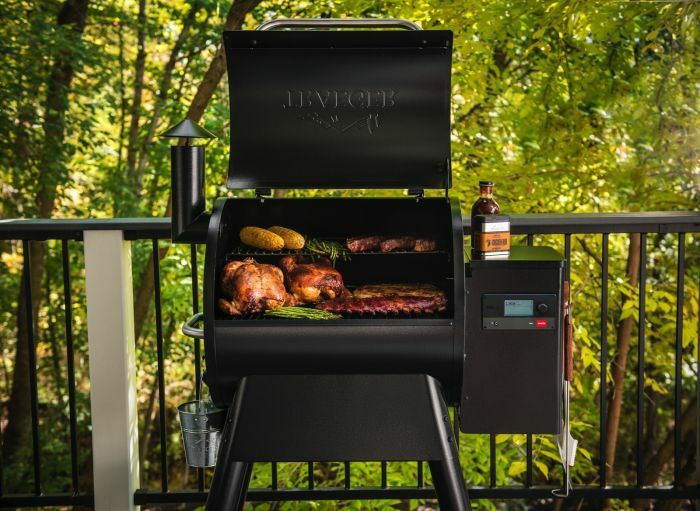 With Traeger app, the users can easily control the temperature of the food from 165 to 500 degrees Fahrenheit at every 5-degree increment. This is done to ensure absolutely precise cooking. 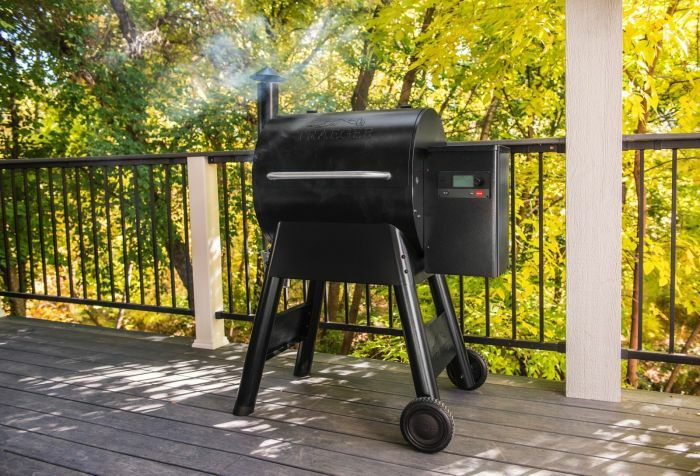 WiFire connects the user with the entire Traeger community and helps you learn more tips and recipes. Furthermore, the WiFIRE controller enables you to change and set the time anytime to cook your food right. All these high-tech features make it extremely technologically advanced so far. 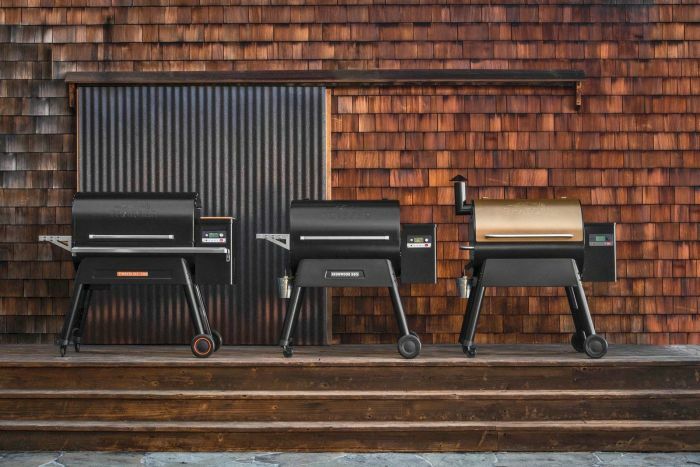 If you are curious to know more about this new grill lineup, we recommend you to visit the company’s five different store locations in Athens, Alpharetta, Duluth, Oakwood, and Doraville. 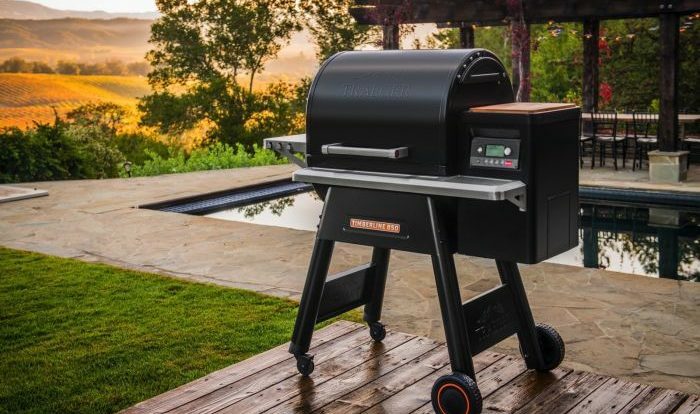 The grills’ latest Pro Series also comes with D2 Direct Drive, which is integrated with an auger and a new fan for keep smoke rolling. 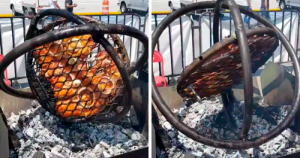 Even auger can be reversed when it encounters any pellet jam while cooking. 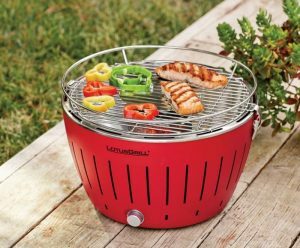 With the help of D2 setup, these grills quickly get hotter and go instantly up to 450-degrees. The best models in this series are the new Pro 575 & Pro 780 and these are priced at US $800 and US $1,000 respectively. However, the non-WiFi Pro Series versions, include Pro 34 and Pro 22 – which are priced at US $750 and US $650 respectively. The new Timberline Series models are available for preorder now can be shipped within four to six weeks of your order. Find more information on the company’s official website.